This image needed four pieces of wood to make a frame. I had to make it. Not complex but it had to be thought through, measured and assembled. 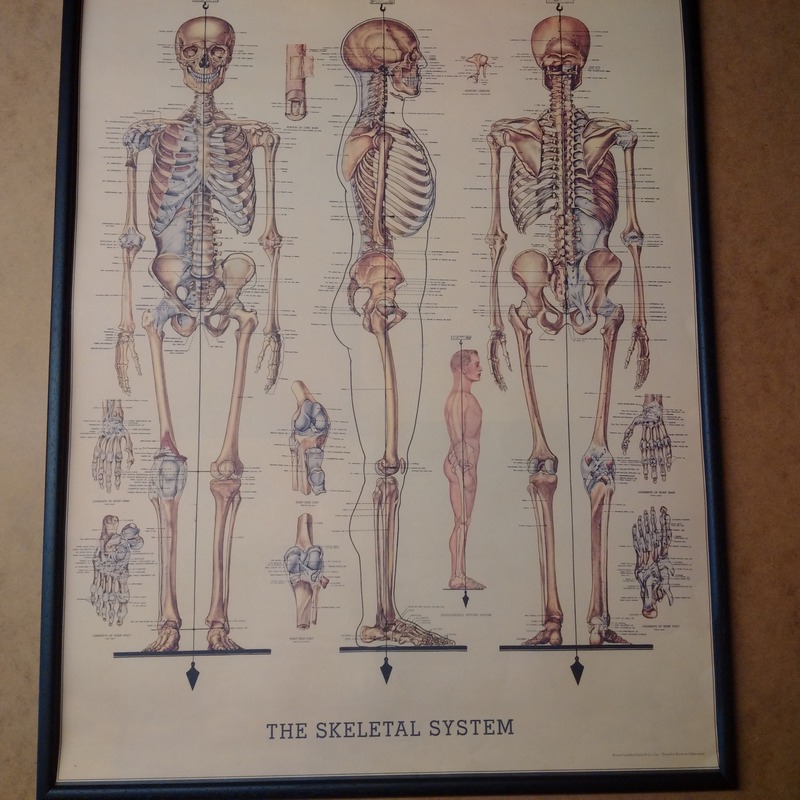 The image of the skeleton has at least 206 pieces in its frame. 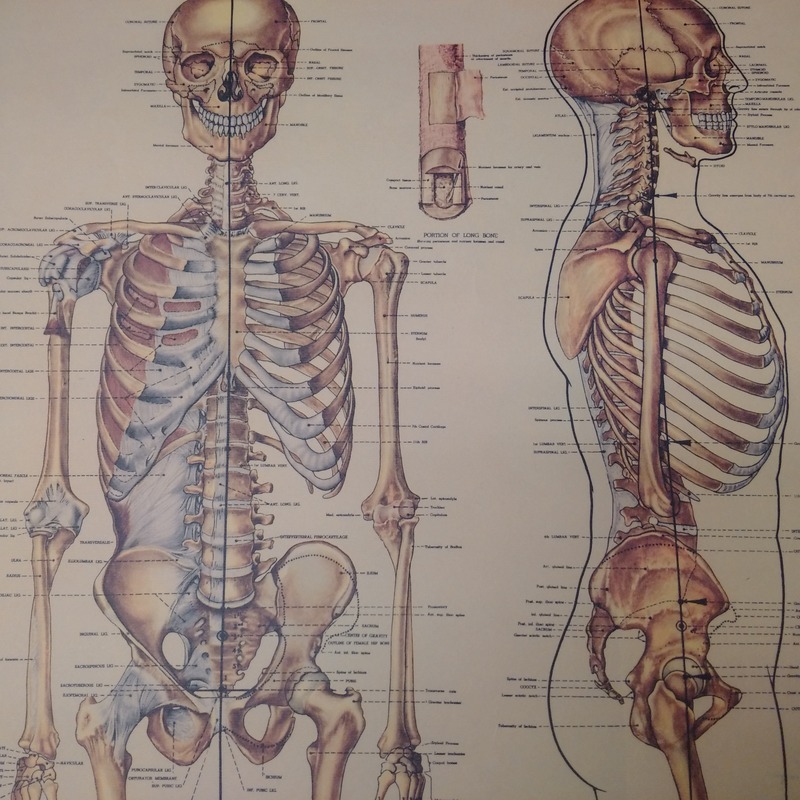 Can you believe that there are people that believe those 206+ bones and all the complex tissues and other parts that it encases put themselves together? They suggest it is a system without a designer. Some even say the idea came out of a mud puddle in some form of gluey substance and then over millions and millions of years somehow decided it wanted to become a living human with emotions and skills. And they teach it as fact. Really? Yup even in universities. Mind you , they do argue about it a lot. Work we like. Anything with happy dogs gets our vote.